This is the only makeup item I have here as I haven’t been wearing a lot of makeup for the past while. Anyway, this mascara is amazing! It might be a bit much for some people to wear during the day but in winter I love dramatic eyes so the volume this mascara brings to my lashes is great! Also, wearing glasses means I can wear more makeup on my eyes without it being as obvious (both a blessing and a curse…more of a curse I would say). 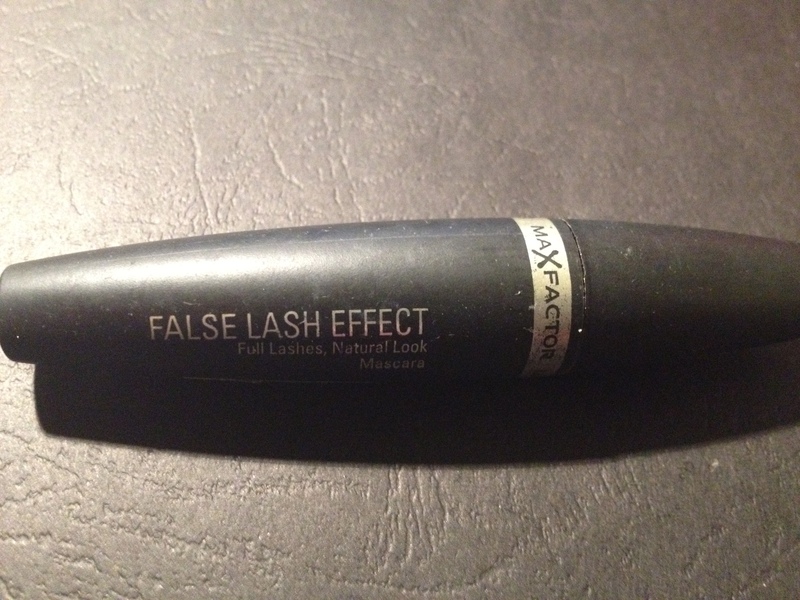 I love the way this mascara brings heaps of volume to the lashes without any clumping. I also don’t feel like I am wearing heaps of mascara on my lashes (I forget I’m wearing mascara at all!) and with makeup wipes the mascara comes off extremely easy. So I’m sure that I don’t need to say much about this, it’s definitely a favorite among nail polish fanatics and I feel no different. 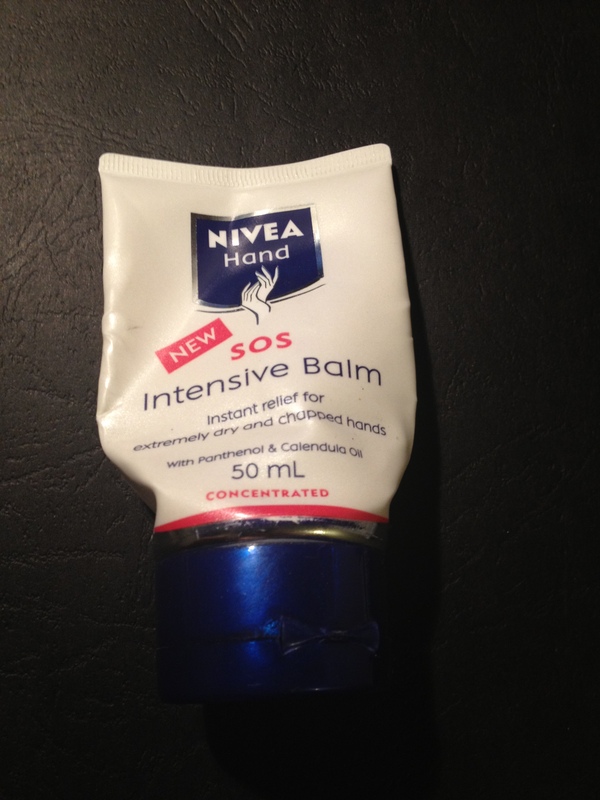 A good cuticle creme of any kind is important especially in the winter and this has been the one in my bag this winter. 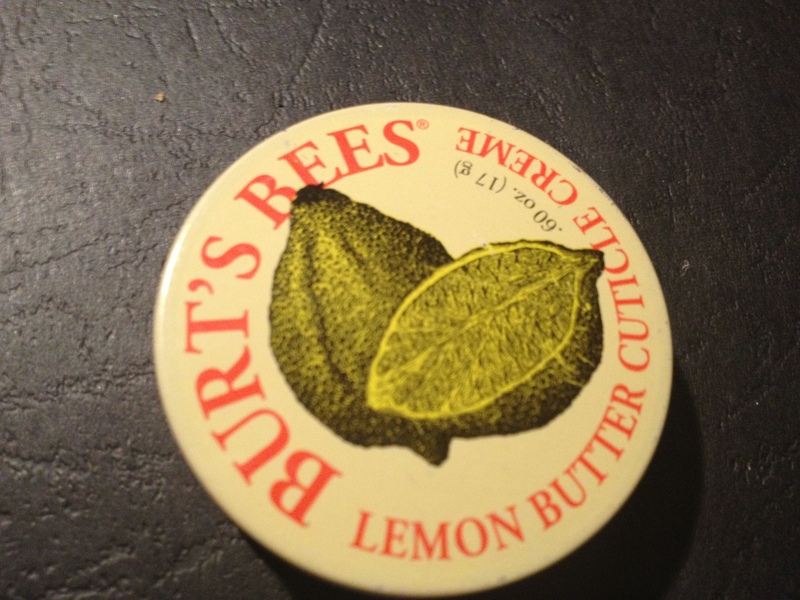 Not too greasy and a lovely lemon scent! I love this brand! 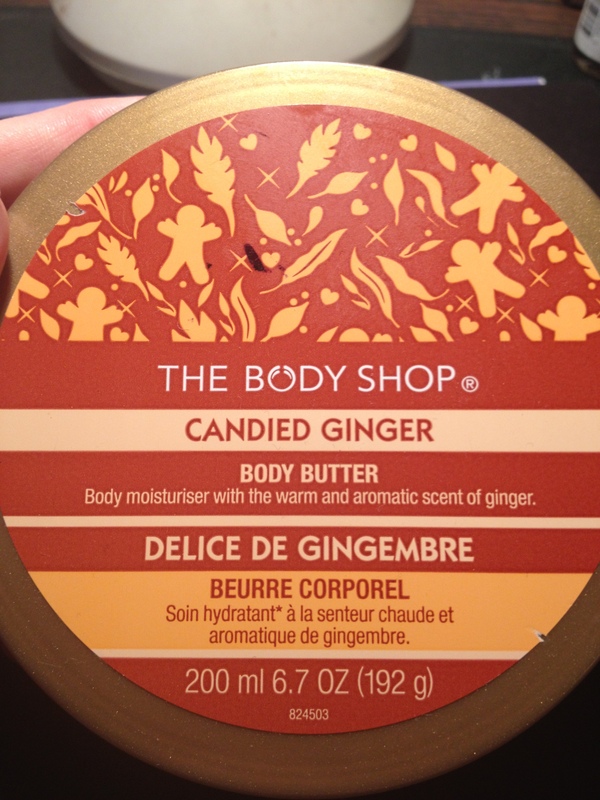 Finally a brand that caters to those with sensitive skin! Unfortunately their products aren’t cheap here in New Zealand so the Lip therapy was all I could afford for the time being haha. Nevertheless this lip product is quite unique. The texture is silky in a weird but very pleasant way and I find a little goes a long way in soothing dry, chapped lips. Not very cheap but I actually think this product is worth it! 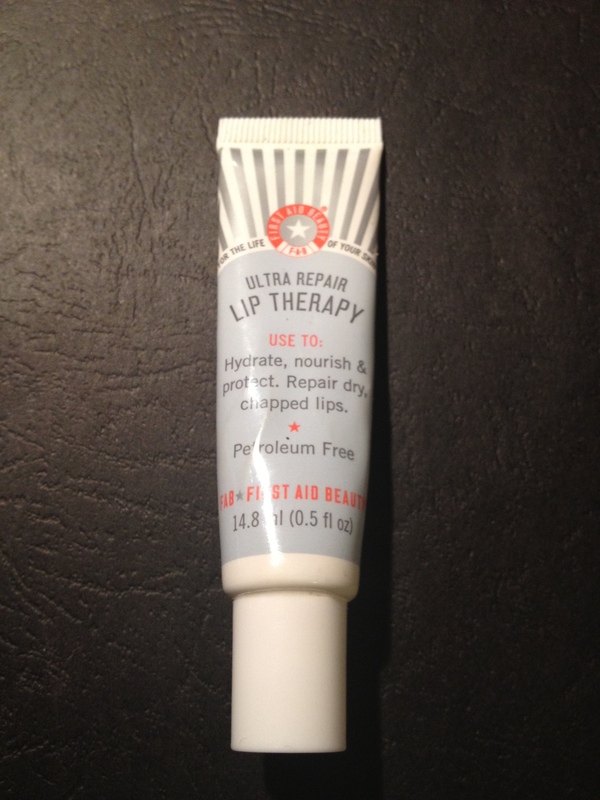 I have gone crazy with lip balms lately and was feeling pretty disappointing in many of them (apart from good old pawpaw ointment) until I tried this! I recommend everyone goes and tries this product! Well there are 5 of my most-used winter products!